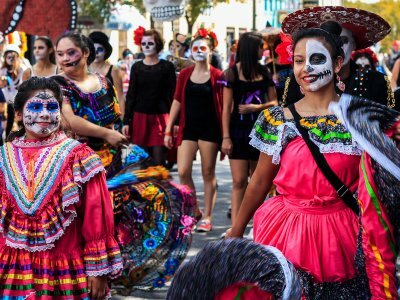 20 unusual ideas of what to do in Mexico! 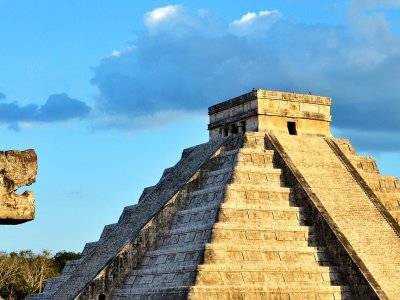 Join the travelers who are eager to see extraordinary visual effects of the Pyramid of Kukulkan. 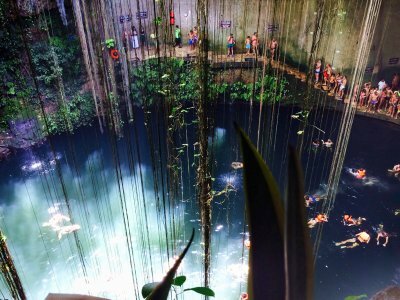 Go for a swim in an unusual natural cave Cenote Ik Kil or dive into the sacred waters from the brink of the mysterious cave-well. 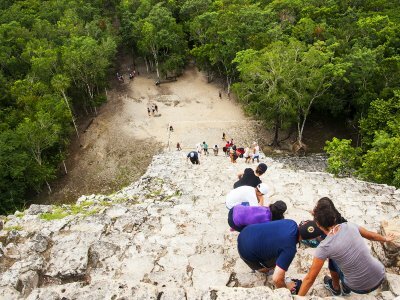 Climb to the top of the highest pyramid of Yucatan if you are not afraid of tremendous height. 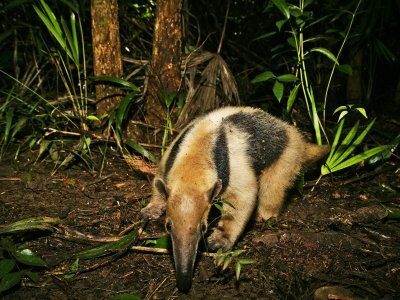 The funny and slow tamandua lives in the forests of Mexico. Meet this peculiar animal in its habitat in the wild during any common guided tour. 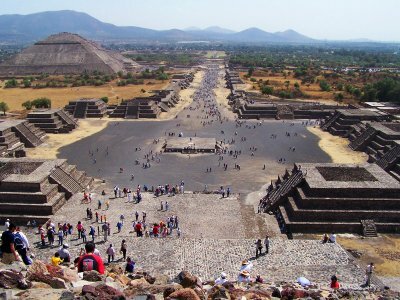 Get filled with a flow of vital energy at the top of Pyramid of the Sun in the ancient Mesoamerican city of Teotihuacan. Swallow cave is a deep gap in the mountains without any instructors and firs aid. Taste the traditional dish of Mexican cowboys — you are sure to love it. Contemporary fajita usually cooks with beef, chicken or pork. 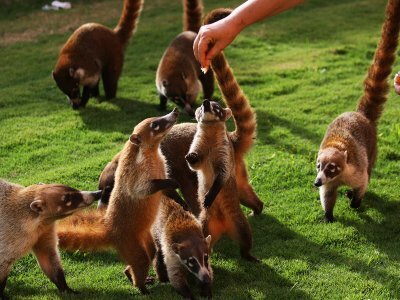 The curious noses try to smell food, the tails are up in the air — it’s funny coatis are running out to meet you. Be sure feed them with fruits! Taste mezcal - tequila's «big brother». 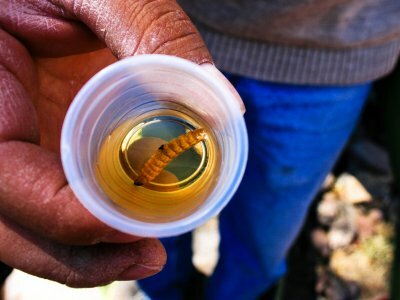 In a bottle of this elite liquor, you will see a huge caterpillar - «Juanito». 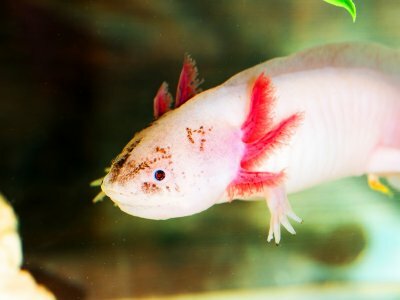 Have a look at axolotl, a cute small creature proudly called Mexican water dragon.You can see the axolotl almost in any aquarium or oceanarium of Mexico. 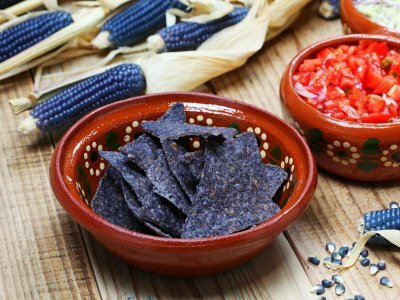 Try a peculiar Mexican dish - a blue corn tortilla or corn flatbread - a unique symbol of Mexico. Its unusual color comes from its major ingredient. 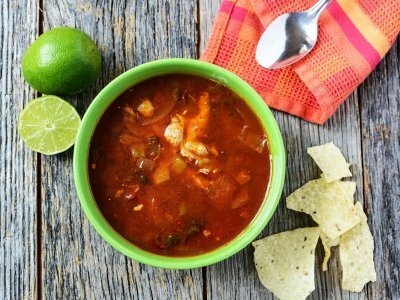 In Mexico they use tortilla to make anything, even soup. Treat yourself to this dish — it is sure to set your mouth on fire! Do your makeup and go to the center of the city to celebrate the victory of life over death. 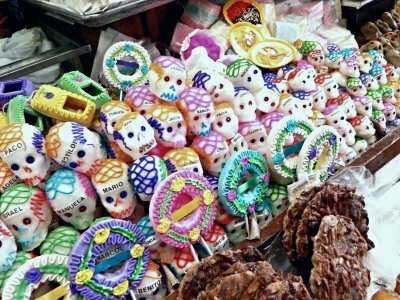 It's not a funeral service item, but an unusual sweet on the Day of the Dead. 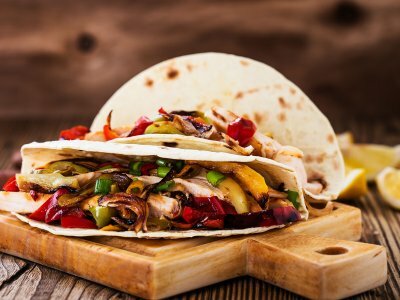 Taste traditional Mexican tacos: fold a tortilla in half around the filling and enjoy the utterly delicious taste of local «sandwiches». 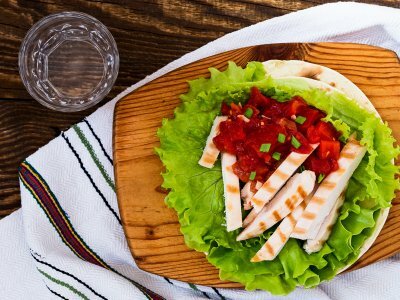 This popular Mexican dish has a great variety of fillings. 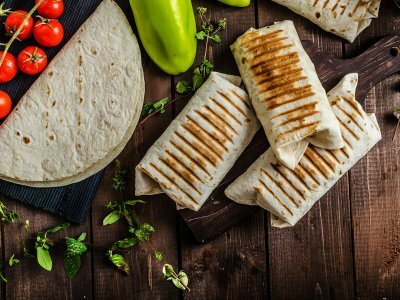 Burrito is the most popular Mexican fast food, so it’s a must-eat for any traveler. 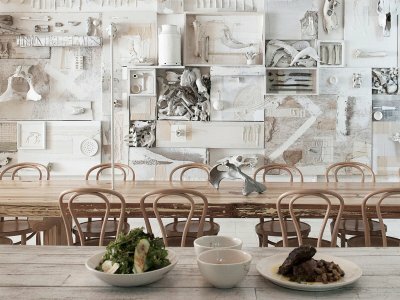 In Hueso Restaurant you can have a delicious dinner as well as improve your knowledge of zoology. 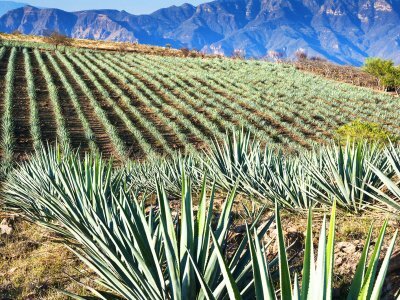 Find out how they produce the national Mexican alcohol beverage in the town of the same name — Tequila. 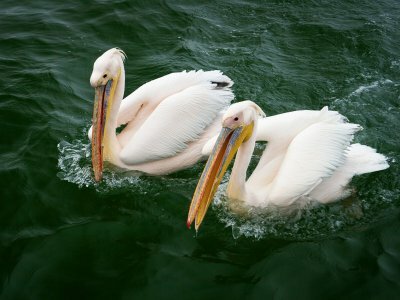 Go to Lake Chapala — here you can relax and feed great pink pelicans. These birds took a fancy to the lakeside area and nest here every year.  They often use this sauce as a condiment for various Mexican fast food. 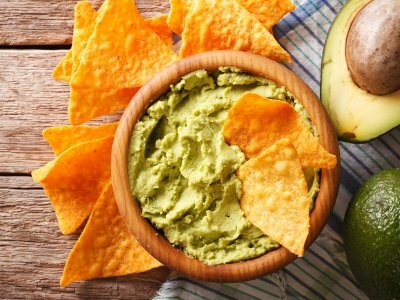 Taste it in combination with tacos or corn chips. Share your ideas of what to do in Mexico with other travellers — together we'll make our travellings more interesting!